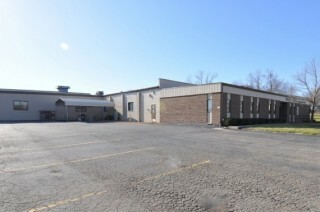 Industrial Property containing 27,110± SF of gross building area within 2 buildings located on 1.81± acres of land. The offering consists of a 5.22± acre site containing a 109,798± SF building with 1.0 million cubic feet of freezer storage. Currently setup as an owner-occupied meat processing & cold storage facility, the property was formerly the Haagen-Dazs ice cream plant. Since 2013, the property underwent approximately $6,000,000 in renovations and upgrades. Potential sale leaseback opportunity. 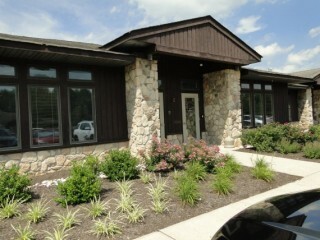 One story 3,684± SF medical/professional office condominium located in the Golden Crest Corporate Center in Hamilton, NJ. The unit is comprised of three offices, an oversized training room, storage area, three bathrooms, kitchenette, several admin areas, and a copy room. This unit is zoned REO-5 which is ideal for any medical or professional use. Excellent opportunity to occupy prime retail space at 77 Hudson Street. Former Fresh Healthy Cafe. Use current fit out as restaurant, salad bar, etc. Over $500,000 invested in upgrades to space just 2 years ago. Under market long term lease (7 years left + 2 five year options). 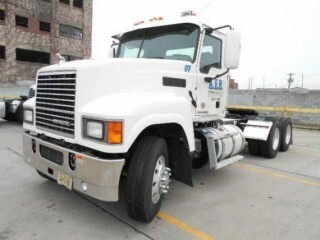 Mack Day Cabs Auction! Online Only: 6/26/2018 - 6/28/2018. Full inspection reports available.